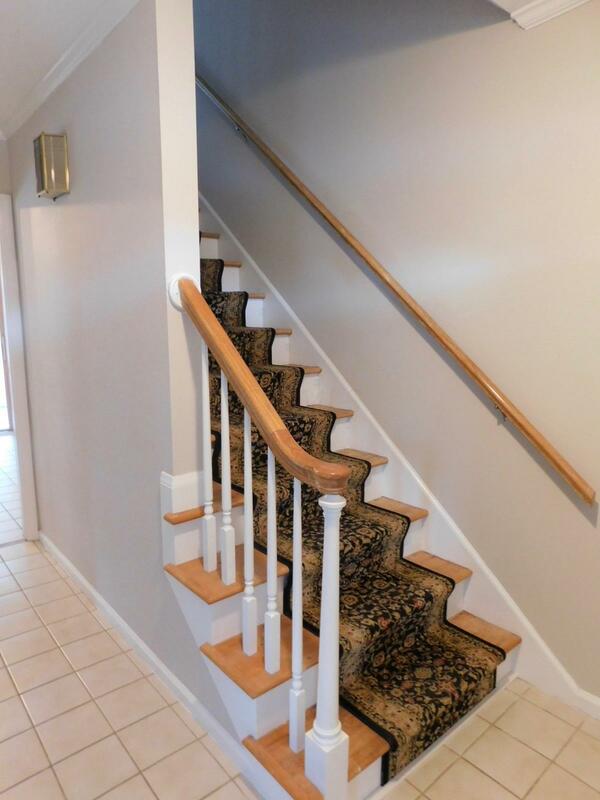 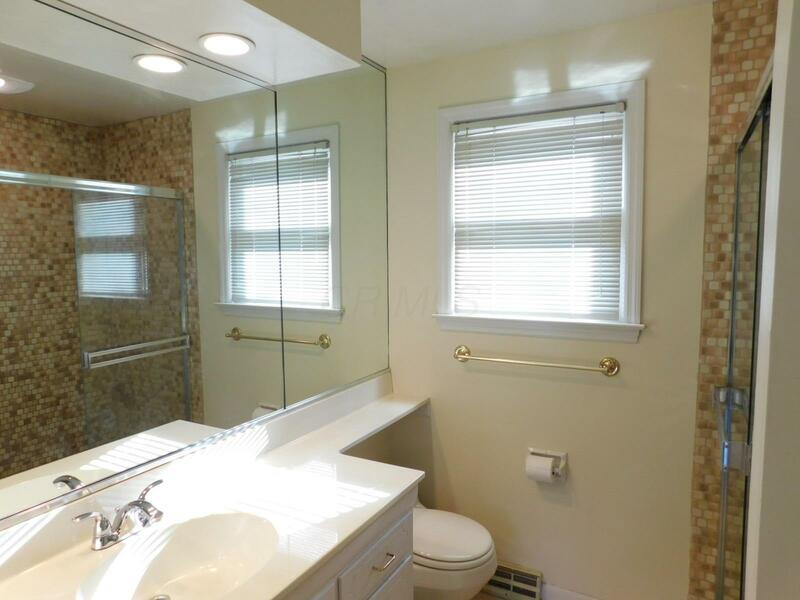 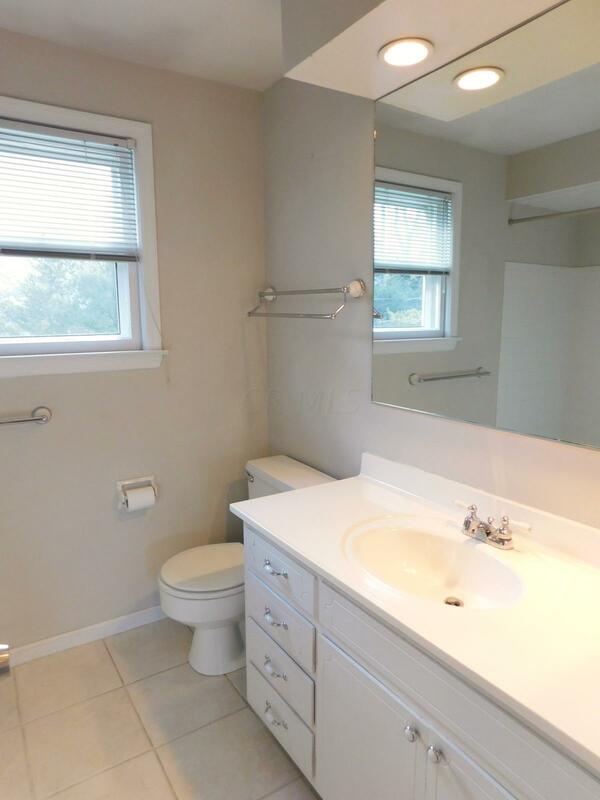 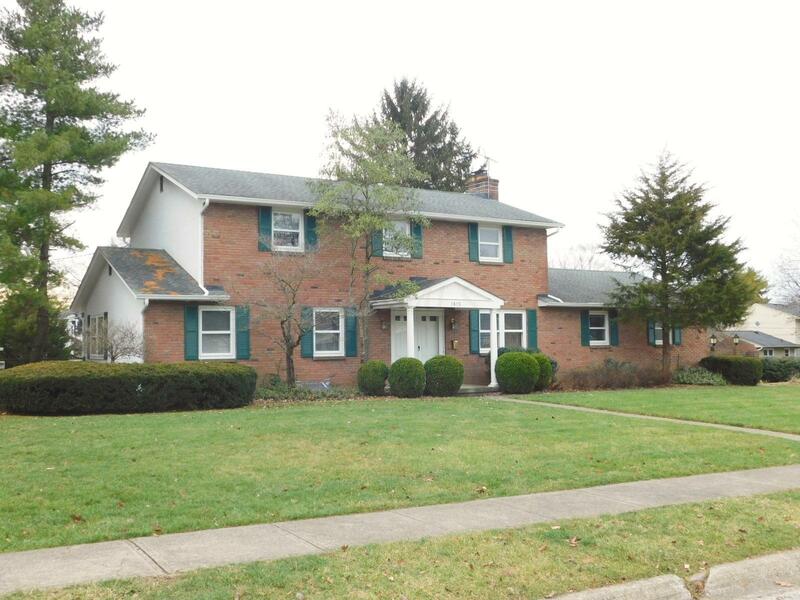 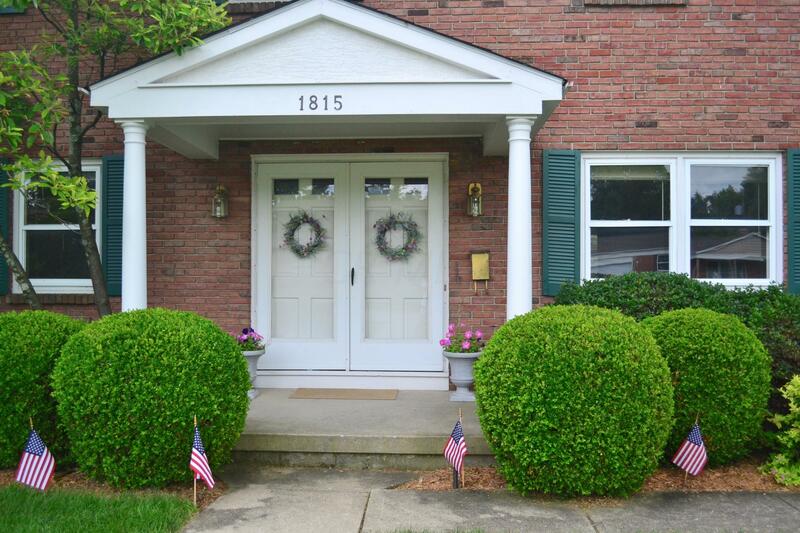 Well-maintained two-story home in a desired north Upper Arlington neighborhood. 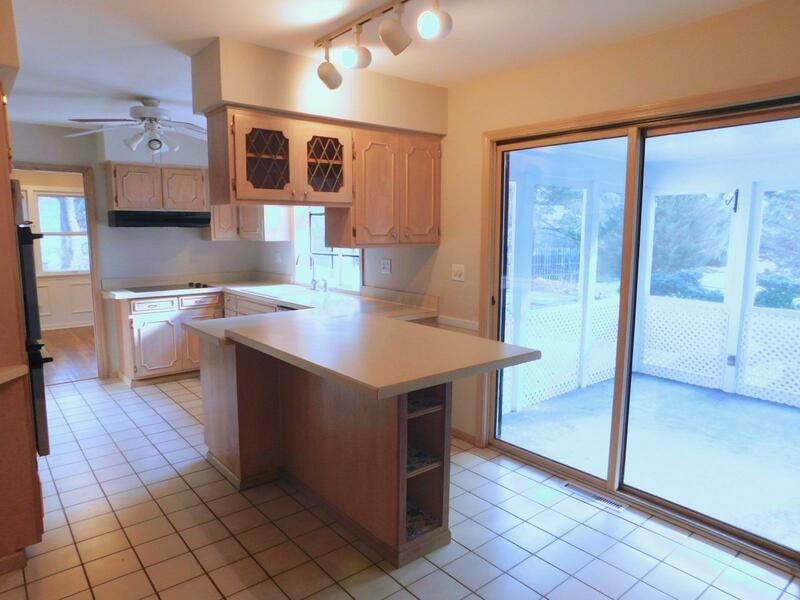 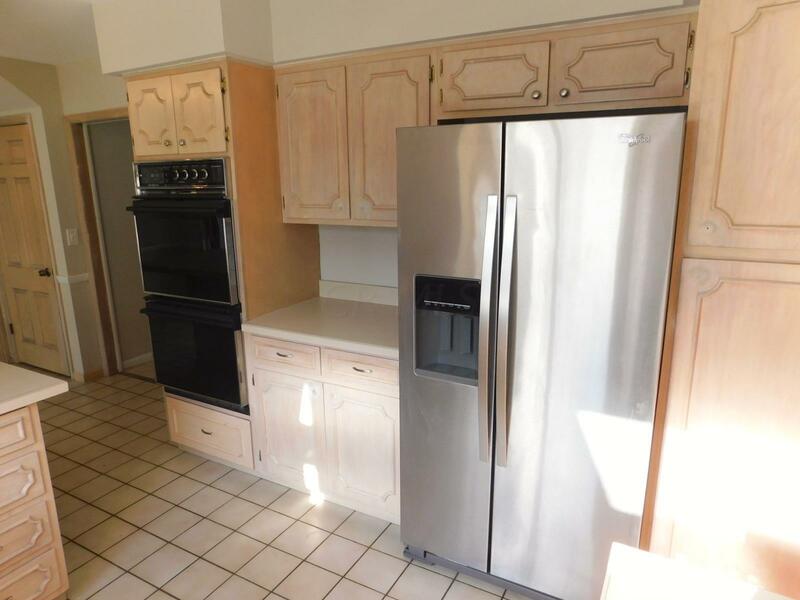 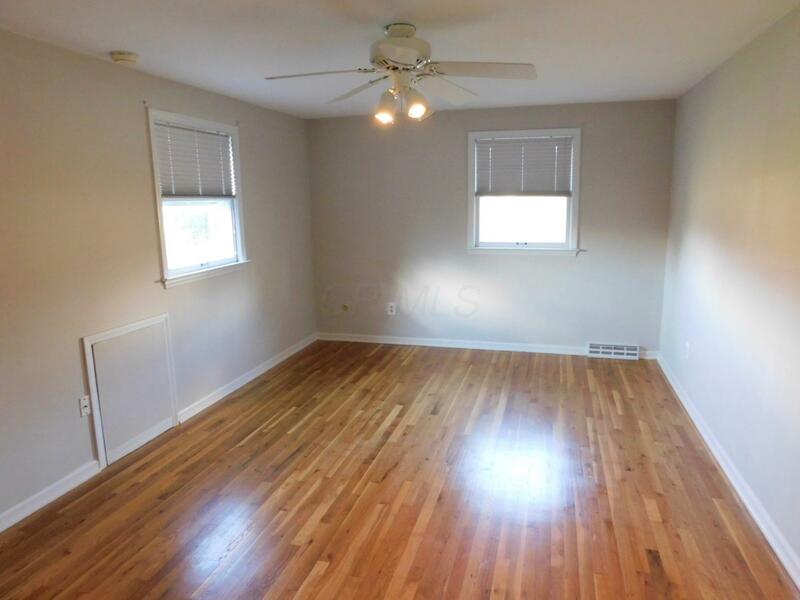 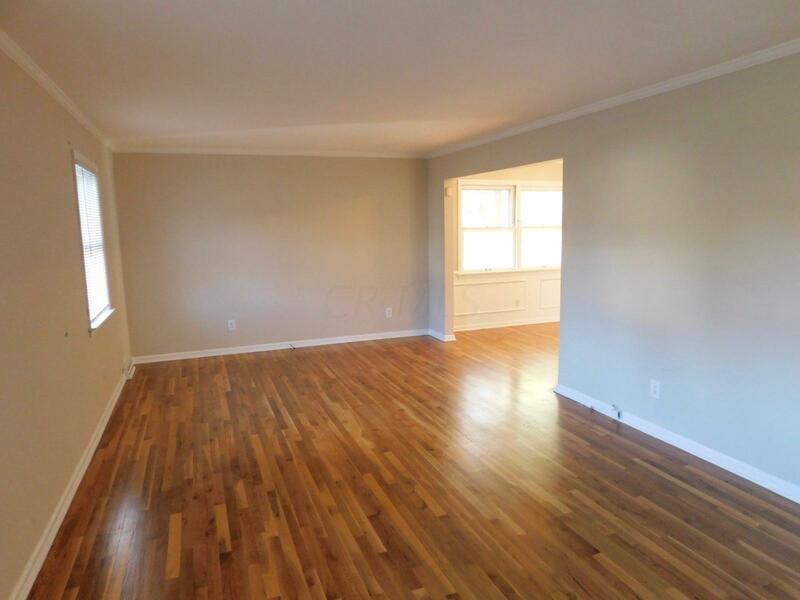 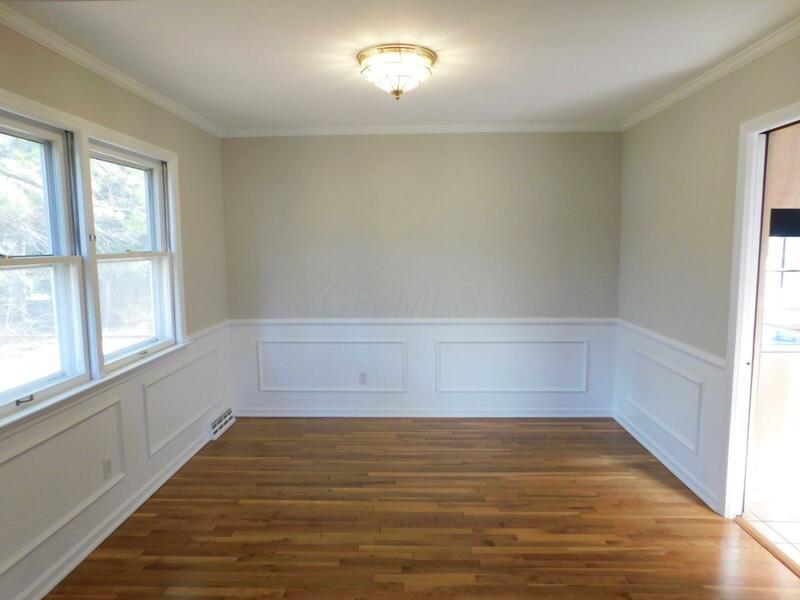 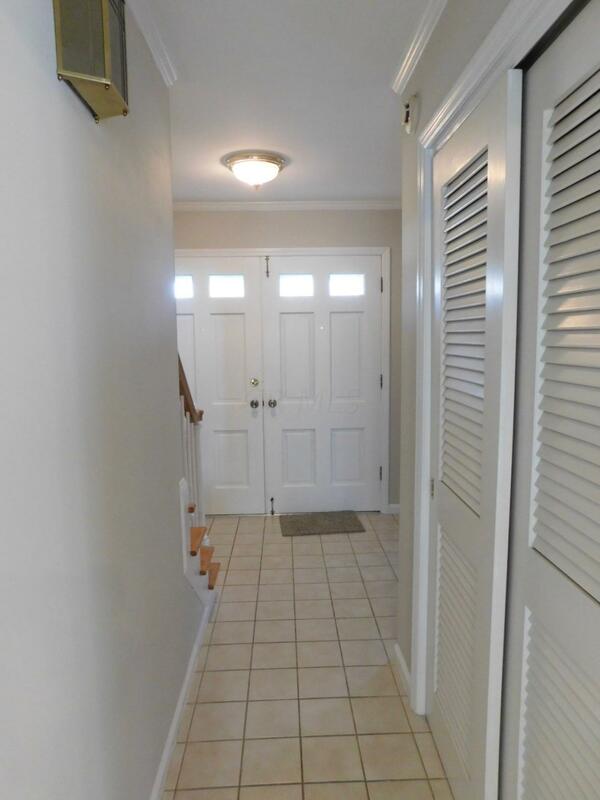 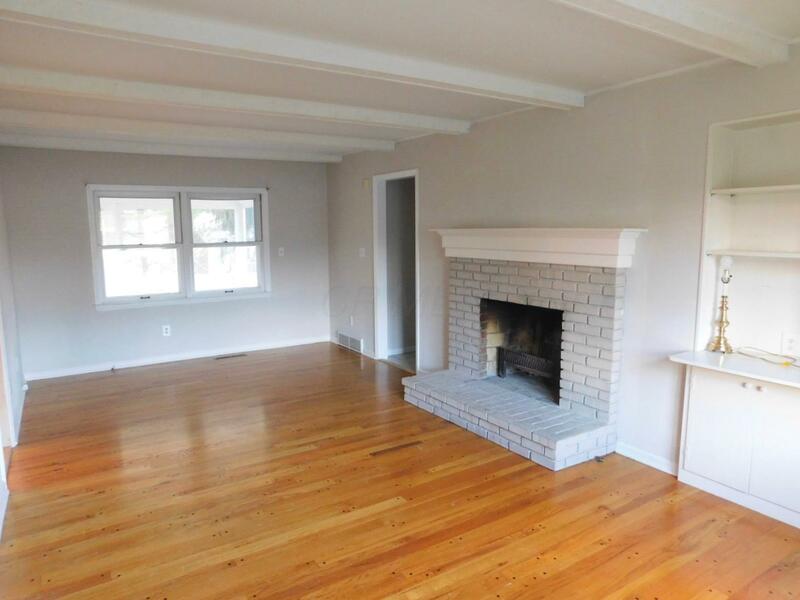 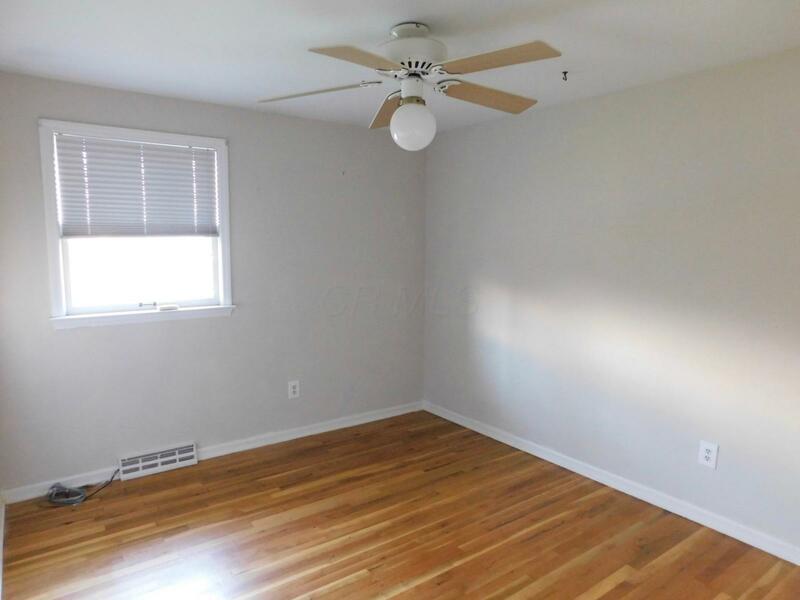 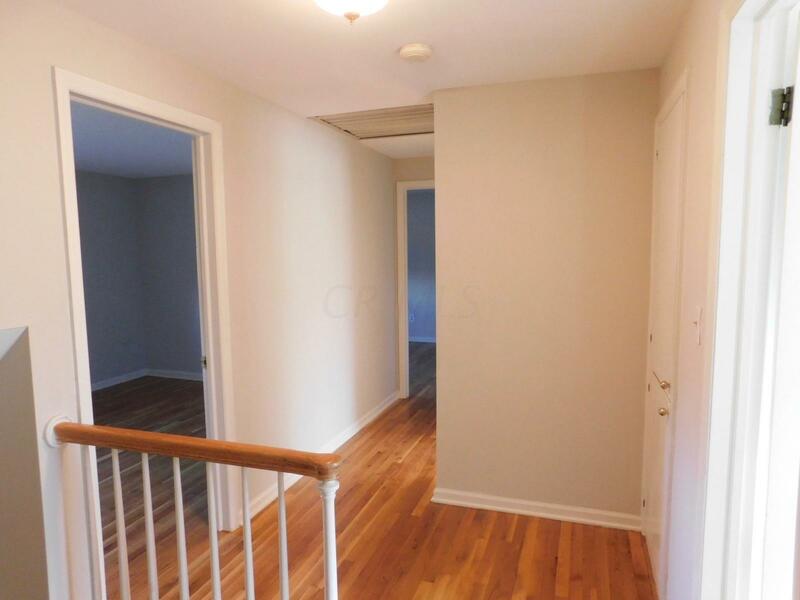 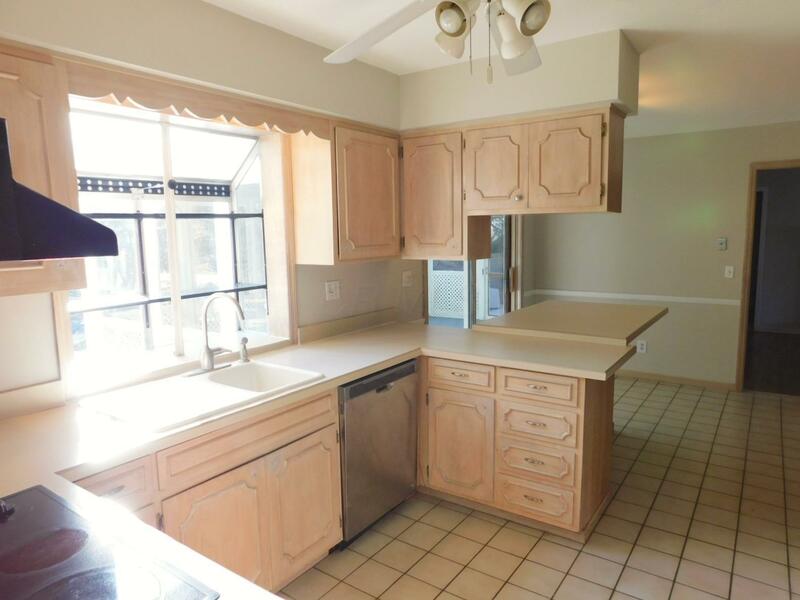 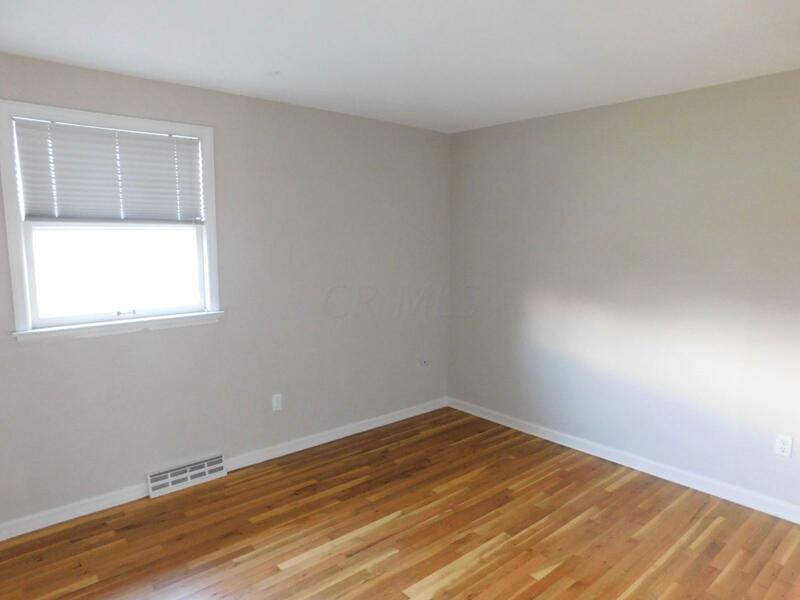 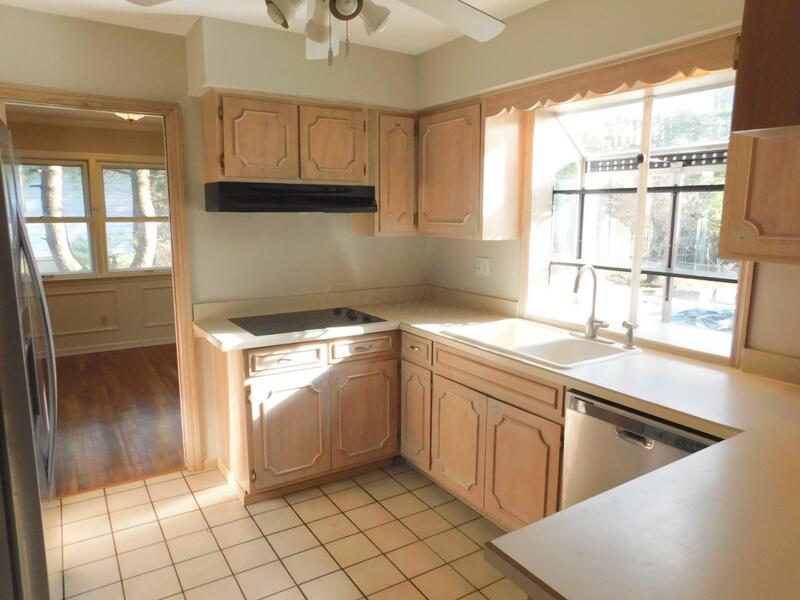 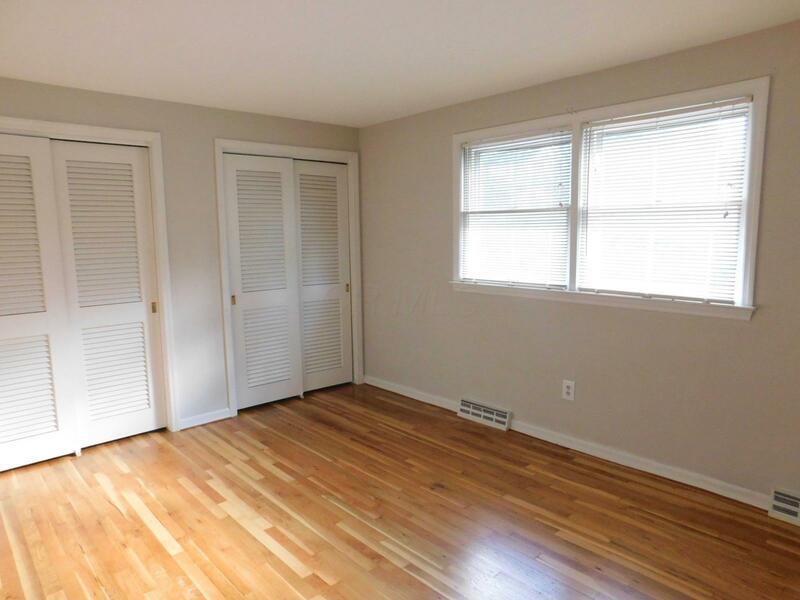 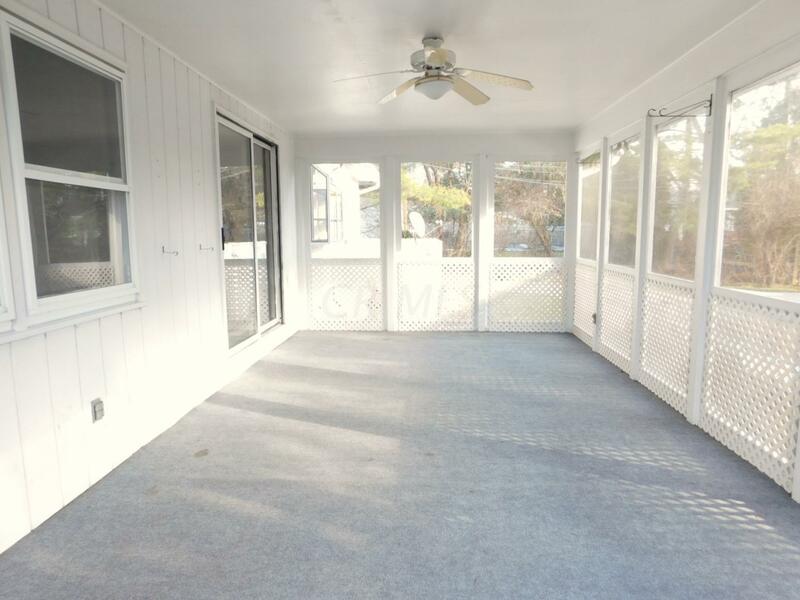 Loads of charm and character with hardwood floors in the living room, dining room, family room, and bedrooms. 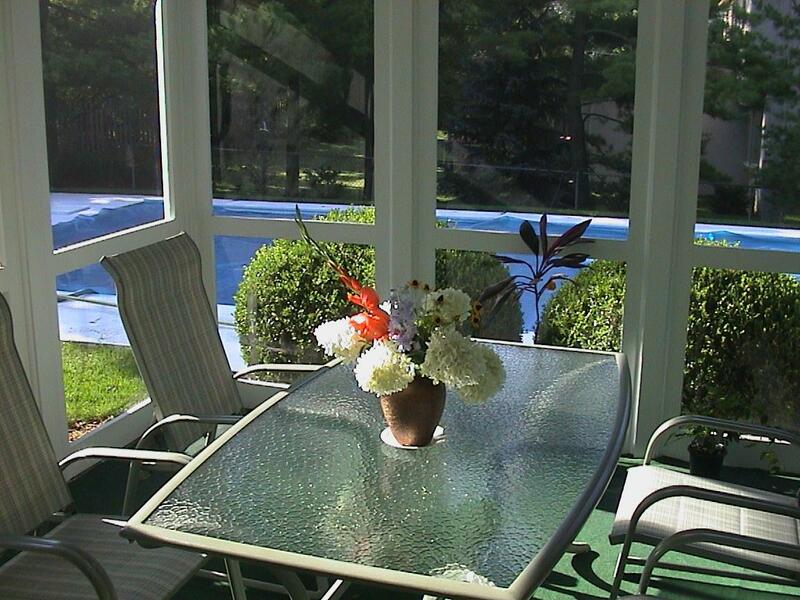 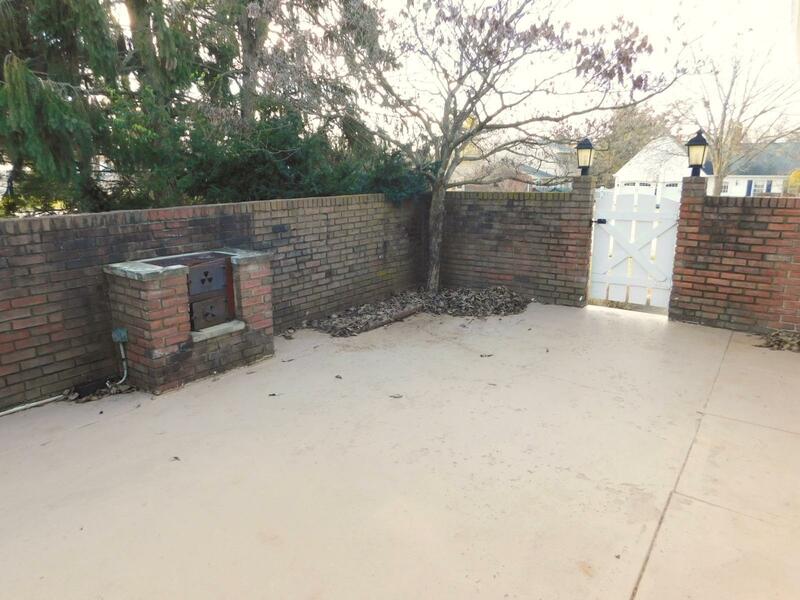 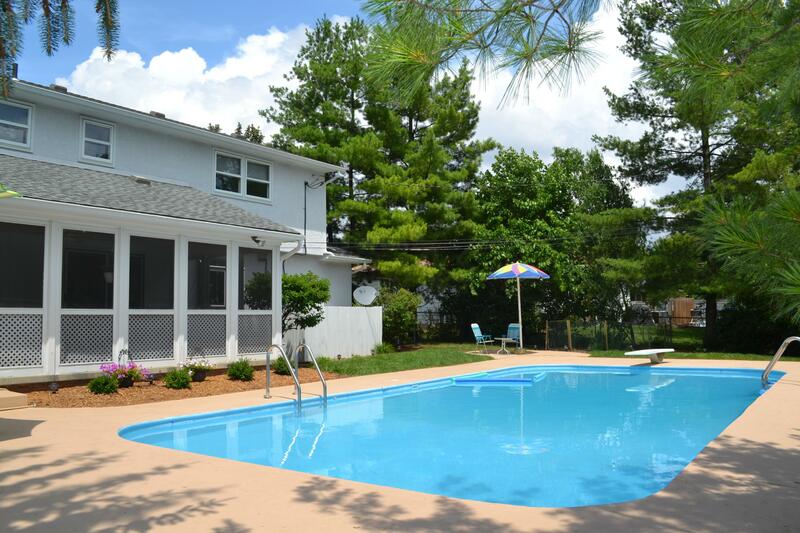 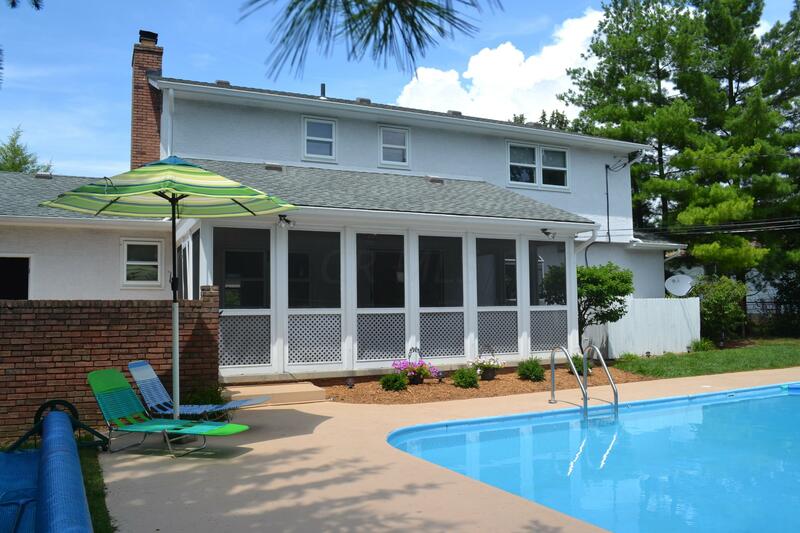 Enjoy the view of the private backyard and pool from the screened porch and patio. 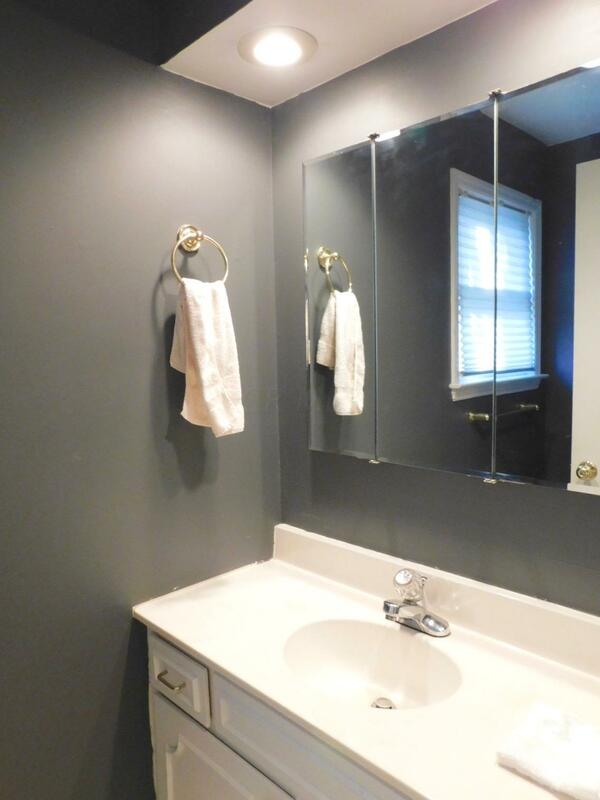 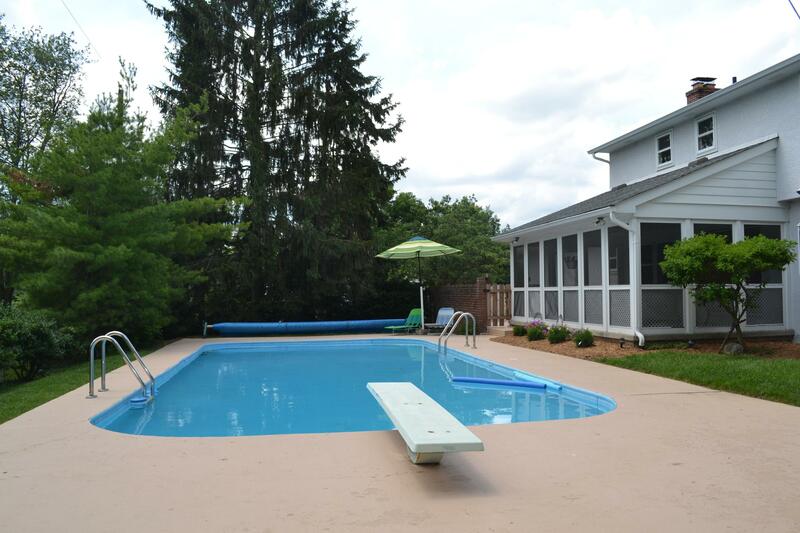 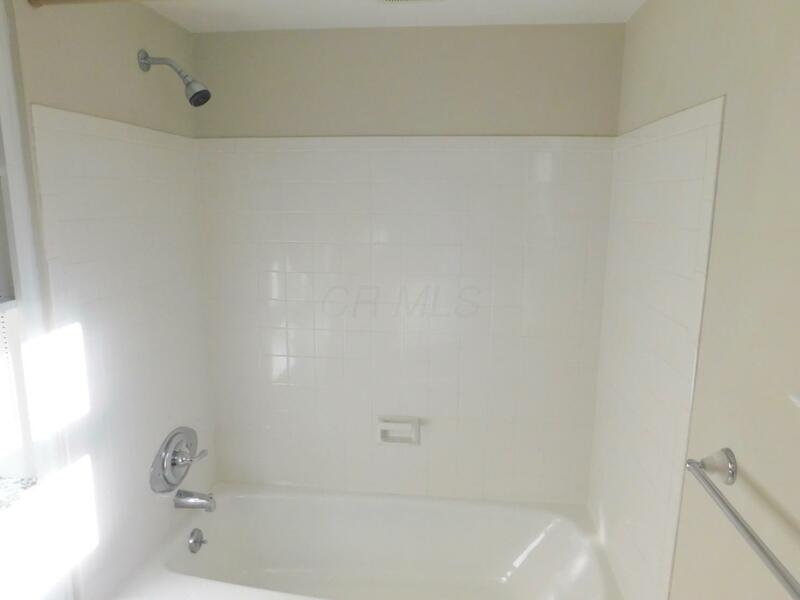 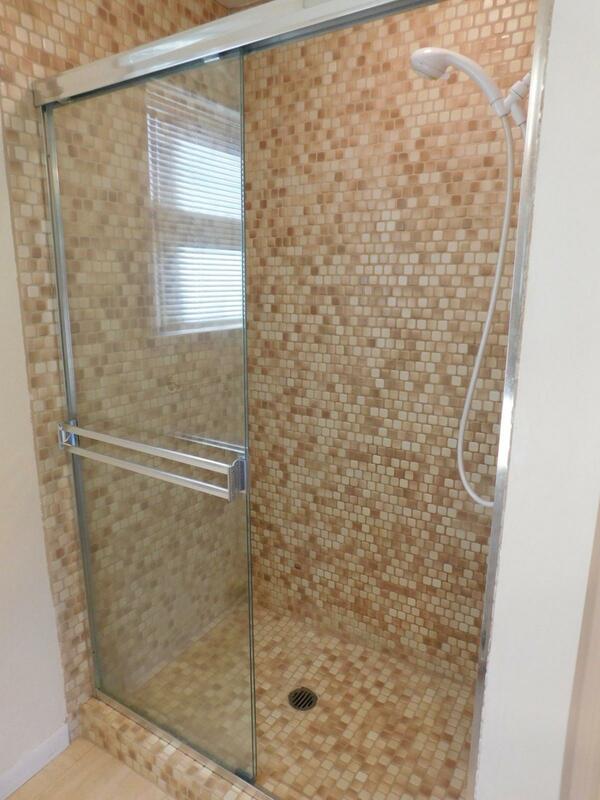 Perfect location close to schools, library, parks, restaurants, shopping, OSU, downtown Columbus and hospitals.